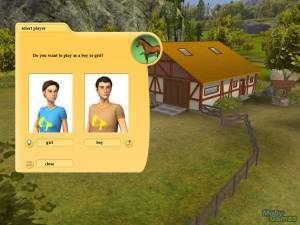 Riding Star 3 is the third installment in the Riding Star Series of horse riding sims. 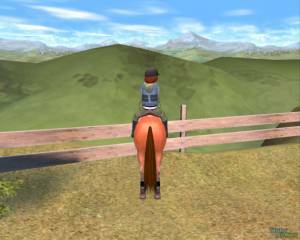 In Riding Star 3 the player has to customize his own avatar and horse. 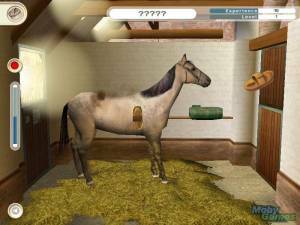 To improve the horse's stats in stamina, jumping and trust, the player needs to practice with the horse in different training stages and nurse the horse in the stable area. 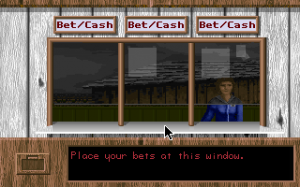 Each tournament requires a certain horse level, so the player must keep his attention to the horse?s stats through the whole game. 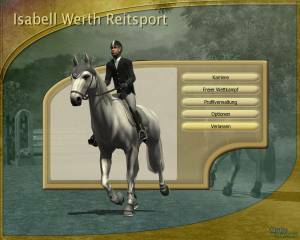 The tournaments consist of the challenges dressage, jumping and cross-country. These challenges take place on various tournament grounds, indoor and outdoor. The most desirable tournaments are the ones in the world championship stadium in the German town of Aachen (home to the World Equestrian Games 2006).